Euro Meet will be back for you, even better. Save the date which is on the olympic journey. It will be our pleasure to welcome you to the 22nd edition. 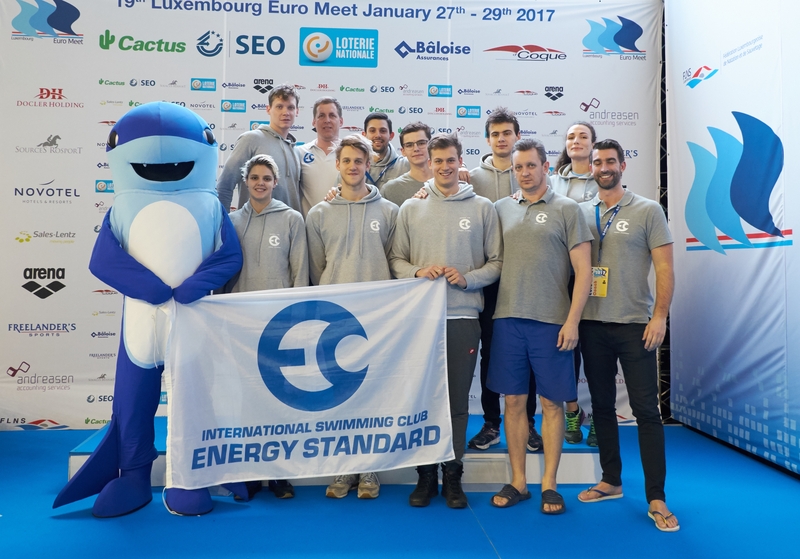 1500 specatators at the pool and thousands via live stream watched the 21st Edition of the Luxembourg Euro Meet 2019. 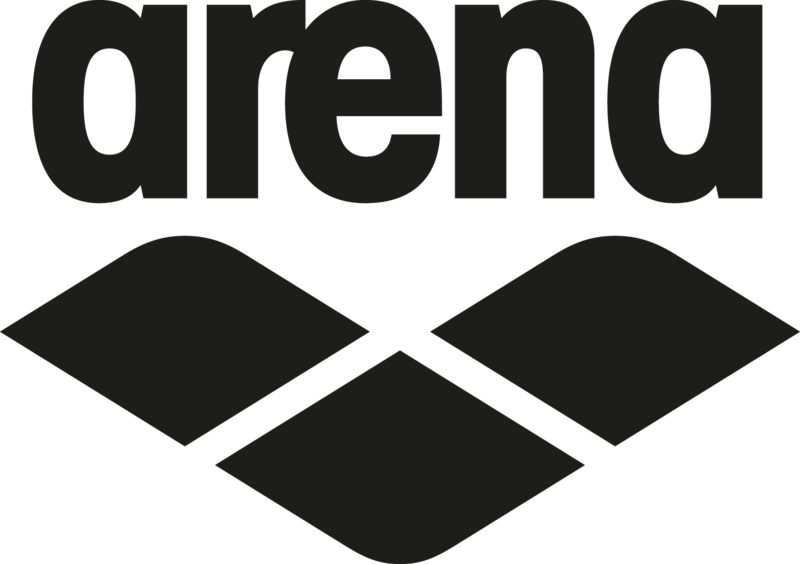 New Meet Records were set by Robert-Andrei Glinta (50 back 24.83, 100 back 53.83), Ben Proud (50 free 21.71) and Martina Carraro (50 breast 30.70). Check out impressions and results on the left hand side. 700 swimmers from 27 nations will compete for personal bests and medals at the 21st Euro Meet from Friday to Sunday at the national Aquatic Centre d´Coque. 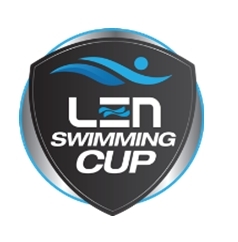 Once again the organizers have managed to bring elite swimmers to Luxembourg. 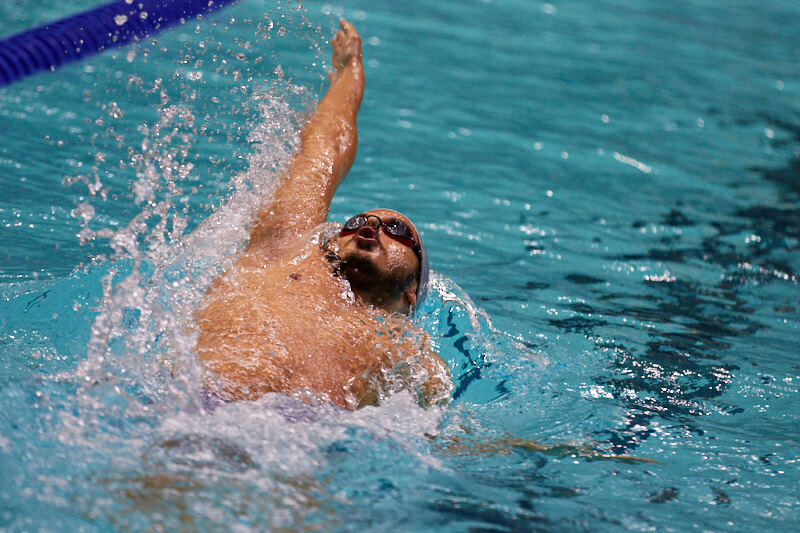 Led by the experienced top swimmers Luca Dotto and Fabio Scozzoli, a powerful selection from the Italian Swimming Federation (FIN) has confirmed their participation at the Euro Meet next week. 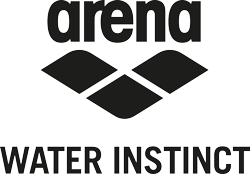 Beside the two sprinters Sarah Sjöström and Georgia Davies, other elite swimmers from Team Energy Standard will be present at Euro Meet 2019. First of all the Russian World Record holder Kliment Kolesnikov and the two Ukrainians Mykhailo Romanchuk and Sergiy Frolov. 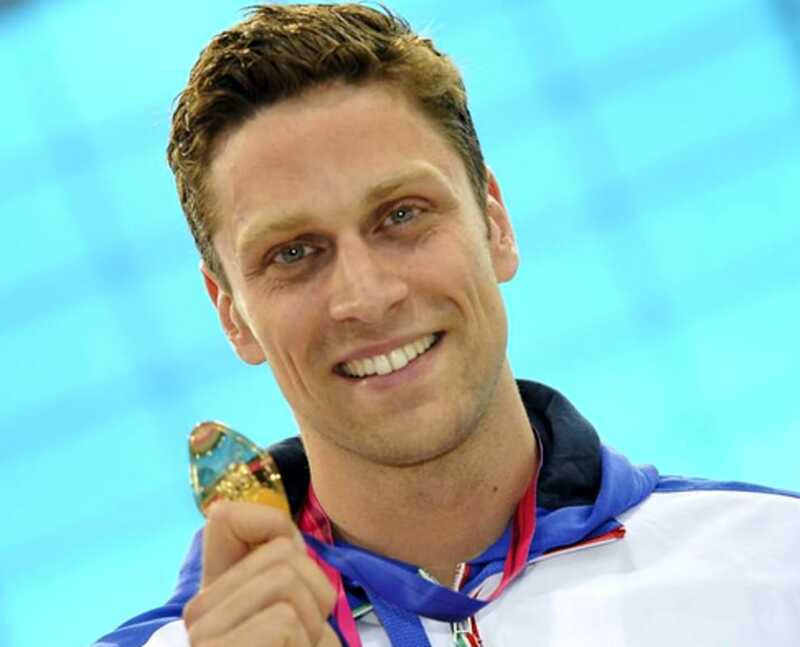 Last but not least the Brit Benjamin Proud - World Champion 50 butterfly. 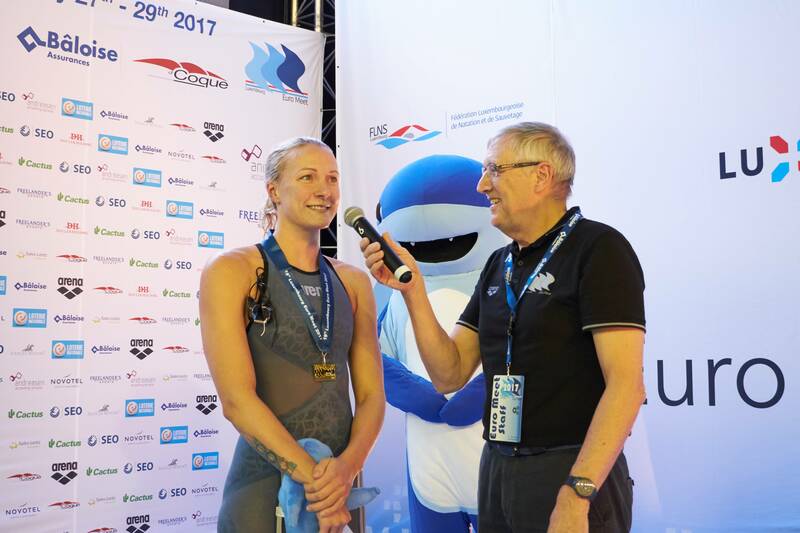 The Swedish Olympic Champion and four-time world record holder Sarah Sjöström will be demonstrating her performances to the Luxembourg public at the Euro Meet from 25 to 27 January 2019. In less than three weeks, the 21st edition of the Luxembourg Euro Meet will take place. Every day, the organisers receive new entries from Europe's elite swimmers. Besides the Hungarian duo Katinka Hosszu and Dávid Verrasztó the German Marco Koch confirmed his participation today. 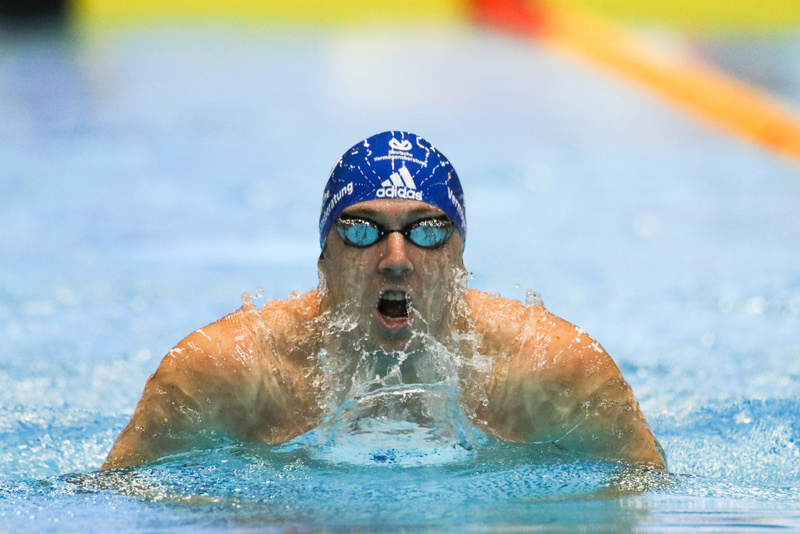 With the European Champion - Dávid Verrasztó - the next high-level-swimmer from Hungary confirmed his participation at the Euro Meet from 25 to 27 January at d’Coque. 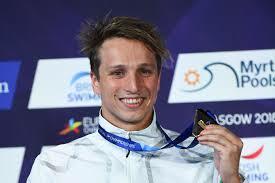 On the European stage, the 30-year-old managed the title hat-trick: at the European Championships in 2014 in Berlin, 2016 in London and 2018 in Glasgow, the Hungarian won the 400 meter medley. The organizers of the Euro Meet can announce the first highlight in the 2019 line up - Katinka Hosszu will compete at the 21st Euro Meet. 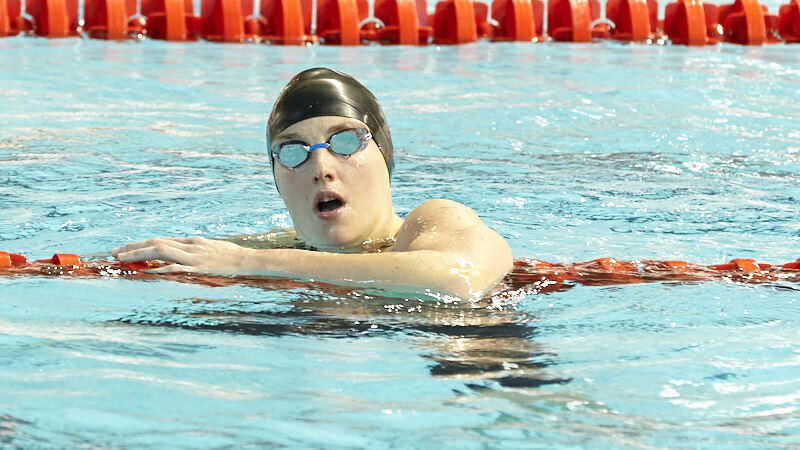 After a break 2018 the Hungarian top swimmer known as Iron Lady has decided to start her preparation for the World Championship in Luxembourg. Katinka is well known to the Luxembourg swimming family: at Euro Meet 2013 she dared an experiment and swam over all 15 individual distances into the final and could win eleven of them. During this time, the 29-year-old coined her nickname "Iron Lady".